After a lot of requests from our customers we have build the ultimate routing solution to securely connect a LAN with the TOR network. Please note, this solution is built for customers in need for enhanced privacy while browsing the web or serve TOR hidden services to communication partners or journalists. 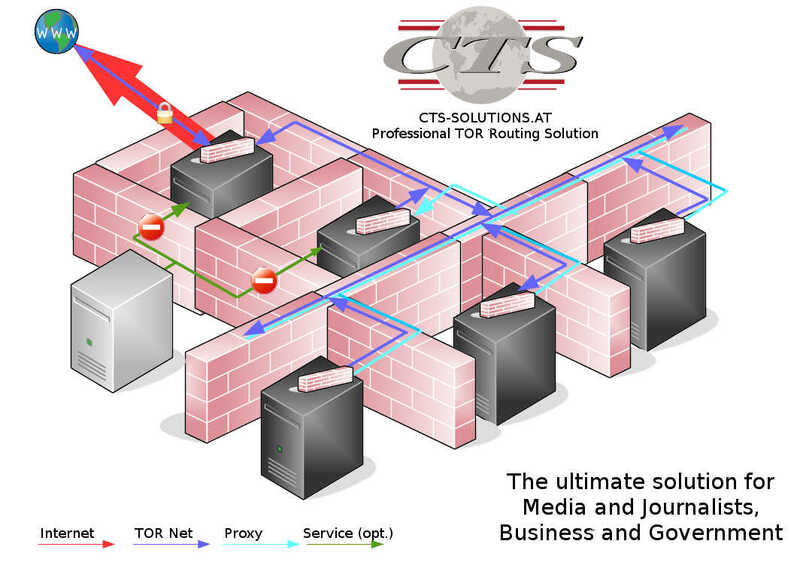 Using this powerful CTS solution you are able to have multiple systems connected to TOR without carrying the risk of being unmasked by a single users fault. 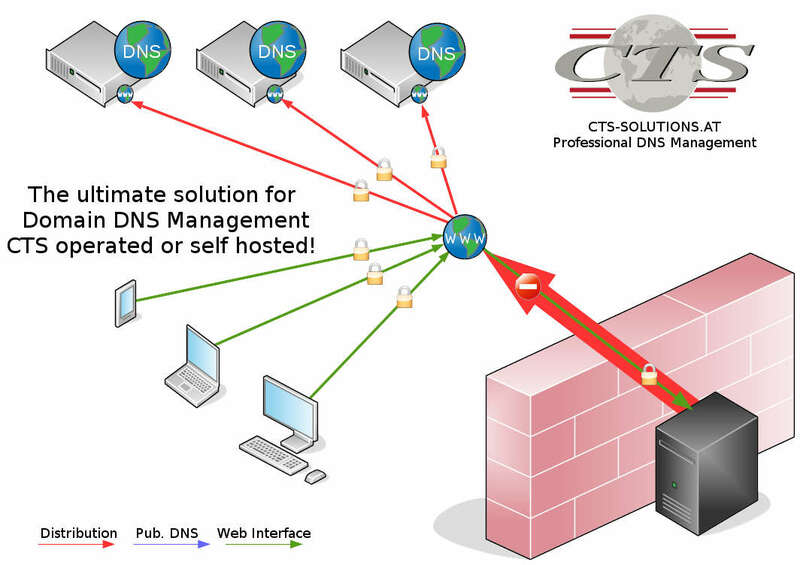 connects the CTS Tor router system with the Tor network. This system uses 3 interfaces, each with an special firewall setup to block everything except a very few services. The Internet connection is used to connect to Tor in a special way. After the connection succeeds the system offers a Tor socks proxy server. On the Tor Net Interface this system offers the Tor socks server only. Everything else is blocked and no direct access to the Internet is granted to any system. If you offer Tor hidden services (websites, upload portals aso.) the Tor router will be configured especially for these services and firewall will be adopted accordingly. If you only use the solution to anonymously surf the net everything is blocked by default. The optional service interface can be used to maintain the Tor router system. Firewall is adopted to open only the maintenance port(s), mostly SSH only. All traffic is routed through the Tor socks proxy and no other traffic is allowed. The solutions is a central gateway to the Tor network. Not all systems and software are able to use a socks server for all of their Internet requirements. We added an „http-to-socks“ Proxy server to overcome this problem. This server is already inside the Tor Net and has no access to the Internet for itself. No leaking is possible that way. The system offers a standard http/https/ftp proxy to the local network and forwards the traffic using the Tor socks proxy on the Tor router. System operates an own firewall only allowing special IP addresses to use the http proxy and outbound traffic is only allowed to the socks server. This way only defined systems or subnets are able to use the service offered. Even localhost traffic is controlled with security in mind. Systems using the proxy have no DNS requirements, so DNS leak is impossible too. All DNS handling is done on the http and socks proxy. The optional service interface can be used to maintain the http-to-socks proxy system. Firewall is adopted to open only the maintenance port(s), mostly SSH only. We suggest to use Debian Linux (Stretch atually) for Workstations on the Tor Net Interface. You are able to install the Tor Browser Bundle in addition to Firefox on it. Surfing the web, using Tox Messenger and other security and privacy related software works like a charme. There is always the possibility to boot a system using Tails Linux (the one Edurad Snowden used) for critical missions. We do not suggest proprietary operating systems, but they will work too.Because the systems have no idea of their real public IP address and the Tor router hides it against visited sites and services, it will work. You really should enable a local firewall on each system and block every access to and from your system. Enable only the usage of the Tor socks proxy and the http-to-socks proxy. This way you are fully protected if multiple users uses the Tor Net Interface for their activities. If you operate Tor Hidden Services to offer web servers, upload possibilities, messengers and other services to visitors we suggest setting up a firewalled FreeBSD LAMP Server and setting up things as required. Please do not setup this system without fully understanding what you do! 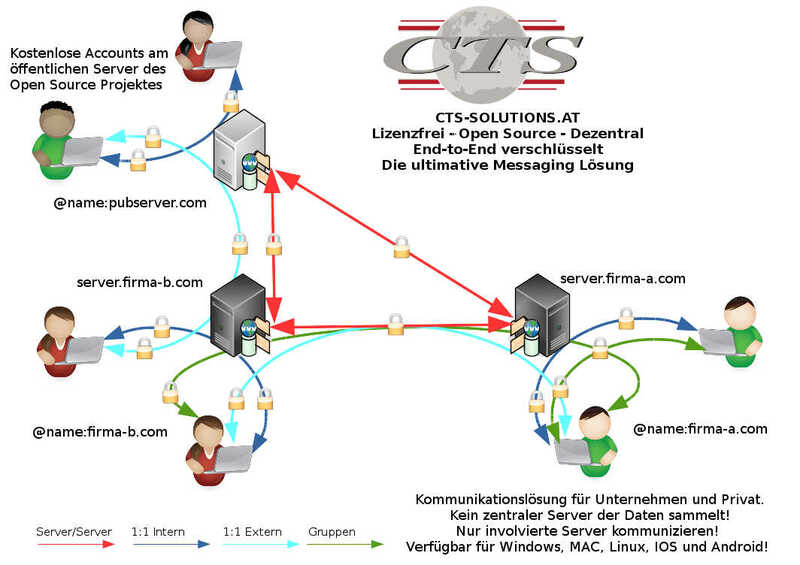 CTS specialists will help you to setup everything in a way it is secure and safe. Unmasking yourself because of a setup error is not what you want!